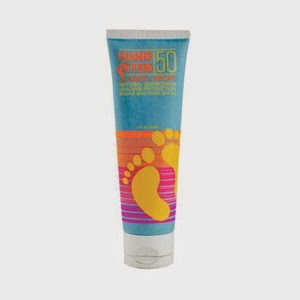 Protect and nourish your skin with our clear, lightweight, naturally scented sunscreen. 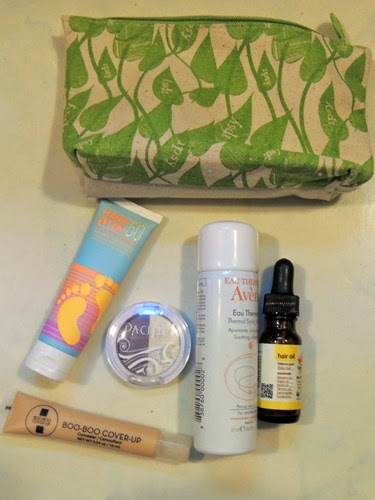 25% off purchase with code IPSY2014 until 6/30/14. 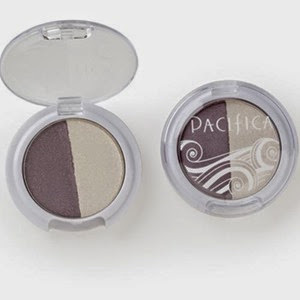 The Pacifica Mineral Eyeshadow Duos are coconut infused mineral eye shadows that are a perfect addition to any makeup collection. 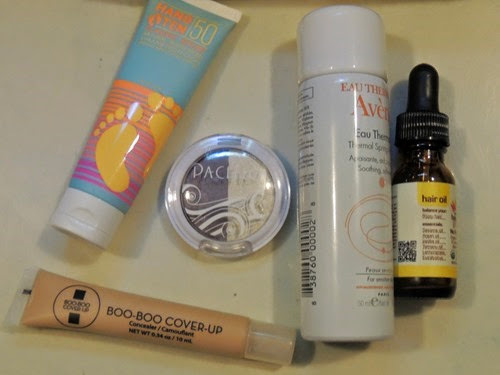 25% off purchase with code ipsybeauty until 6/30/14. Spray onto the skin in a fine mist. May leave on for 2 to 3 minutes, and then gently pat dry. Ideal for use after cleansing, shaving, exercise, sun, to soothe diaper rash and set make-up to help keep it fresher looking longer. 15% off Avene products at drugstore.com with code IPSY15 until 6/14/14. 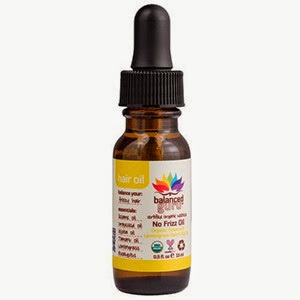 The Balanced Guru No Frizz Organic Sesame and Lemongrass Balancing Oil controls fly aways with a blend of Sesame, Grapeseed, Jojoba and Tamanu Oils. Show your hair who’s boss even in humid and tropical weather. By the way, you will also get incredible shine and manageability. 20% off purchase with code nofrizz20 until 6/30/14. Our innovative formula offers great coverage for skin imperfections while containing ingredients known in nature to promote healing. Contains aloe, chamomile, green tea, tea tree oil and vitamin E.
25% off purchase with code RMKG9TY7 through 6/30/14. Once again, I pay $10 a month for these bags. I love seeing what comes my way each month! The value received this month was $41.68, a little less than last month, but still a high value for the cost! My favorite item this month was the hair oil. I love the smell and the effect on my hair. Unfortunately, it seems like it will get used up pretty quickly! 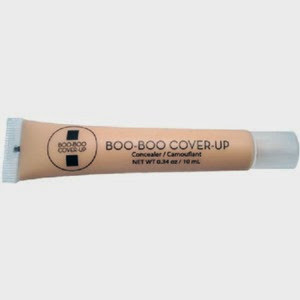 I also like the Boo-Boo Cover-Up, which I have been using as a highlighting cream for under my eyes. Not its intended use, but it works! I have not used the eyeshadow yet because I am unsure about the colors. I also have not gotten to use the sunscreen, though I did give it a smell and it has a nice one. As for the water, I used it to set my make up and also tried it in my hair to wet and refresh my curls. It’s a product I never would have purchased or thought of using until I received it in my bag! If you’d like to sign up to receive your own Glam Bag each month, click here!